Currently sitting at no.2 on the 2018 WCOOP leaderboard, Norway’s Tobias ‘Senkel92’ Leknes has won two WCOOP titles this year, bringing his total to three overall. Leknes’s amazing start kicked off with a victory in Event #10-M: $215 NLHE Win the Button, good for $44,064. Three days later he won his second title of the year in Event #20-H: $1,050 NL 5-Card Draw for $17,100.00. Add that to a win in a $109 2-7 Triple Draw tournament last year, and that puts ‘Senkel92’ in elite WCOOP company. 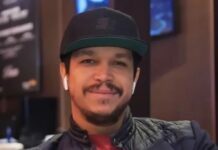 We caught up with Leknes just after his most recent win to discuss all things WCOOP, and why winning the leaderboard is now his priority. 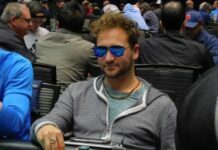 PokerStars Blog: Congratulations on winning your third WCOOP, and second this year! How does it feel? PSBLOG: You’ve now got some major momentum behind you. PSBLOG: Do you enjoy NL 5-Card draw as much as other formats? PSBLOG: Are you a professional player, or do you have a another career? PSBLOG: What is your life like away from the tables? PSBLOG: You also took down the Win the Button event. Do you have much experience in this format? PSBLOG: Do you have any strategy advice for people playing their first Win The Button events? PSBLOG: Were there any key hands that you remember on your way to the Win The Button victory? PSBLOG: Is this the biggest win of your poker career? If not, what was? PSBLOG: What does this win mean for you going forward? PSBLOG: At this rate, how many titles do you think you can win this year? You’re in a great spot for the leaderboards now! 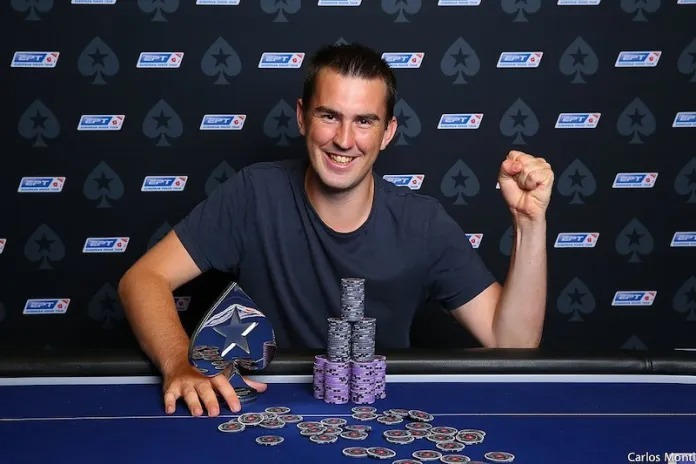 Congratulations on your second and third WCOOP titles Tobias. 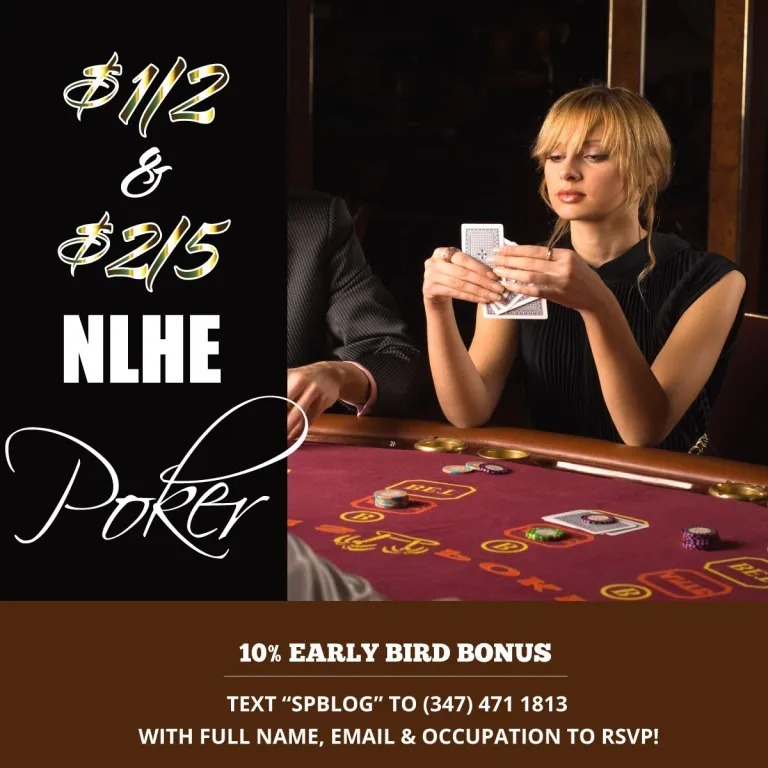 No Limit Hold’em (NLH) Poker in Midtown, NY.